The SureStrike™ carrying case allows you to conveniently keep all of your SureStrike™ kit parts in one place. The case offers extra empty inserts for any additional accessories you would like to carry with you. 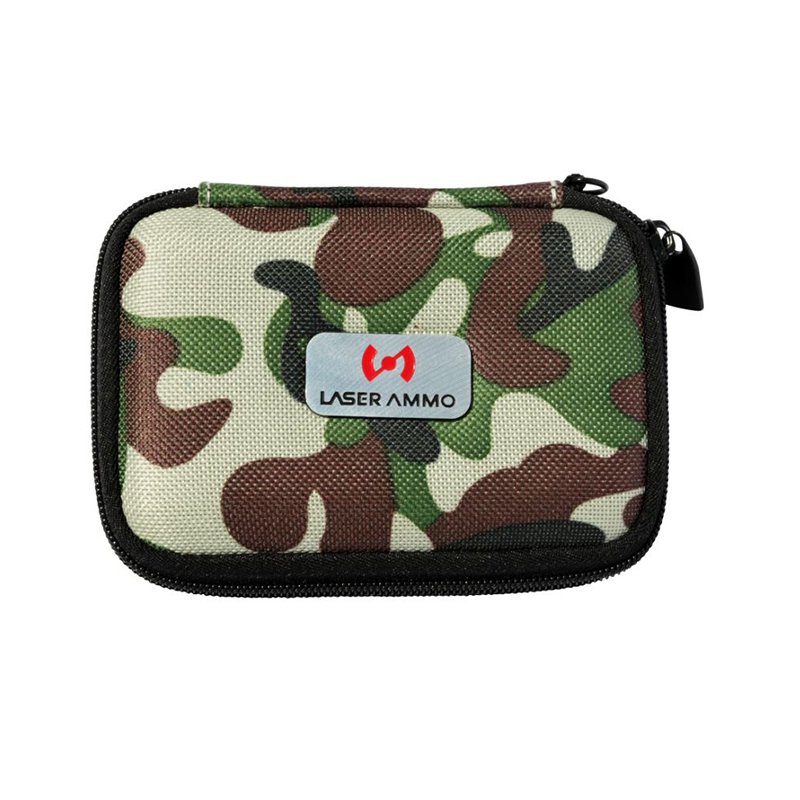 The case has a loop on the back so you can easily attach it to your range bag or belt for when you are on the go. The SureStrike™ Camouflage carrying case has a hard shell with nylon covering, fitted foam inserts, and a heavy duty zipper. The SureStrike™ carrying case allows you to conveniently keep all of your SureStrike™ kit parts in one place. The case offers extra empty inserts for any additional accessories you would like to carry with you.